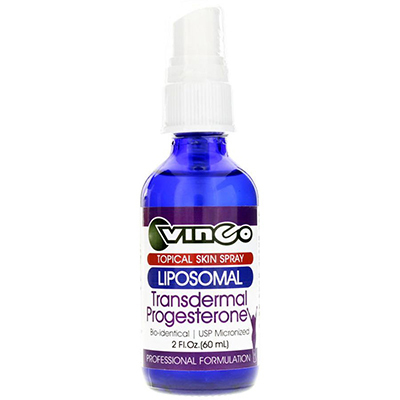 Liposomal Transdermal Progesterone Spray contains micronized progesterone (from yams) which offers support for hormone balance. Liposomal Transdermal Progesterone Spray contains micronized progesterone (from yams) which offers support for hormone balance. Progesterone is a hormone that performs a number of functions in the body, including working to regulate the menstrual cycle and playing a role in sexual desire. During the aging process, many women may need extra progesterone to support hormone balance, so adding progesterone as part of a daily health routine may make a difference to overall health. The main ingredient in this spray is wild yam.